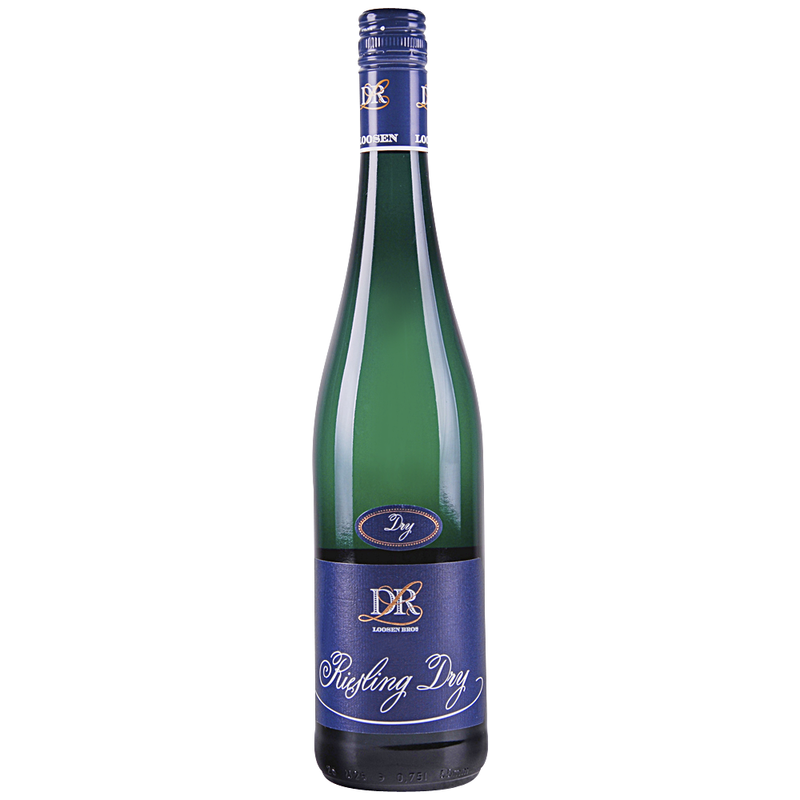 This crisp Riesling is the dry counterpart to the fruity, off-dry Dr. L Riesling. Together, these two wines represent the entry-level from Dr. Loosen, capturing the characteristics of the steep, slate-soil Mosel vineyards at a very reasonable price. We call them our “welcome to the Mosel” wines. The Dr. Loosen Estate has been in the same family for over 200 years. With ungrafted vines averaging 50 years old, some of the best vineyard sites in Germany (four rated grand cru and two premier cru), Ernst Loosen has the raw materials for stunningly intense, world-class wines.